I’d just like to take this opportunity to apologise to all of you for not posting on this, my wonderful blog for some time … I have been partially blind for a while due to an attack of acute glycoma and had to wait for laser eye surgery. now I am all better so hope to be posting lots more from now on … thank you for your patience you amazing people you! 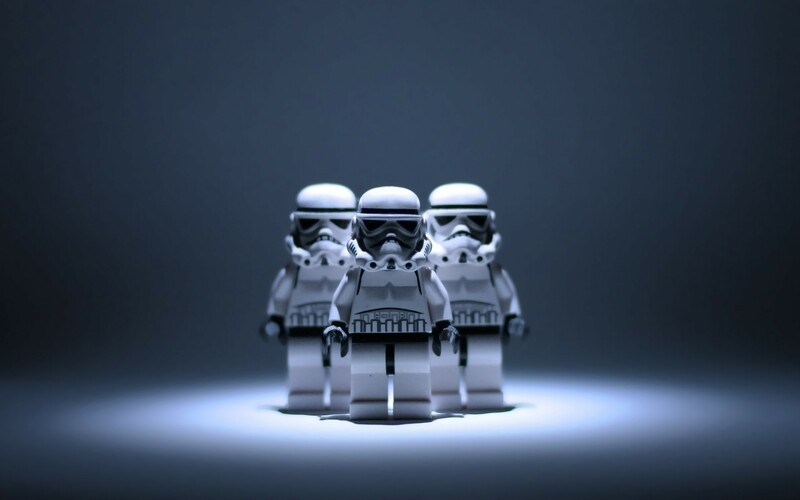 Join the galactic empire and bring about an end to the rebellion! 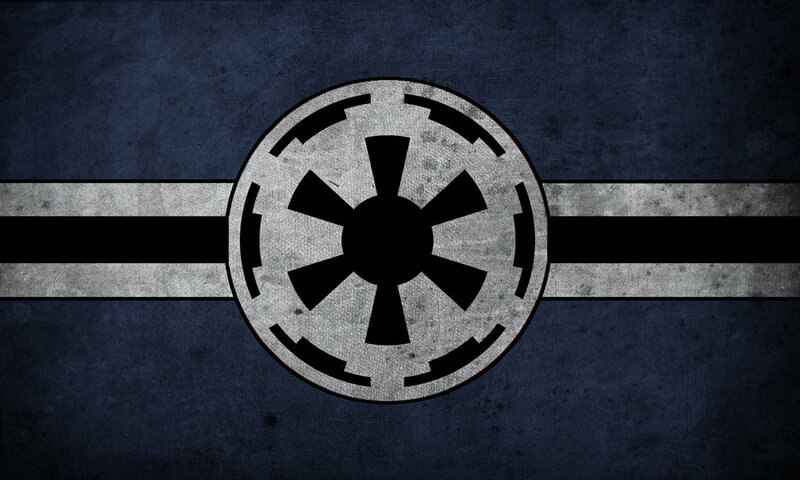 this wallpaper shows your alliegance to the emperor! I didn’t know the empire had cheerleaders! these fine gents are appreciating the view while going about their duties! whether on or off duty … these lady troopers will make you just want to sign up to the empire right now! 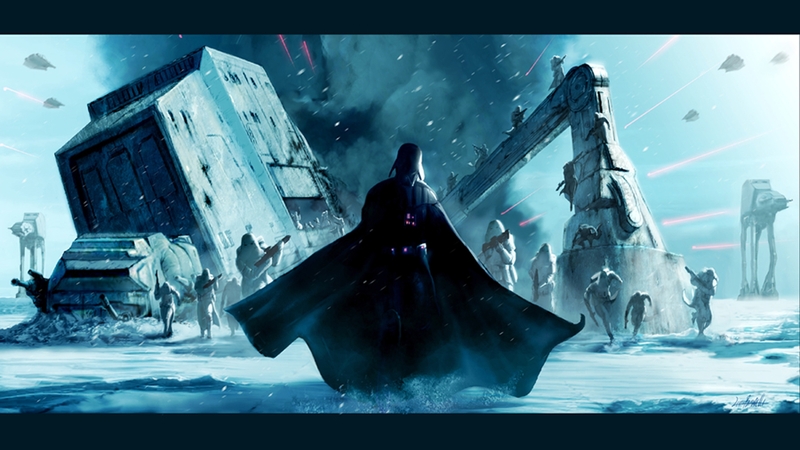 their dedication to the empire is second to none … and fair puts the rebel troops aim off! They’ll whip out their blasters and let you have it! Even the officers will have you tow the line quick smart or feel the rough end of a baton! I think you’ll agree that they are very formidable and capable servants of the emperor! 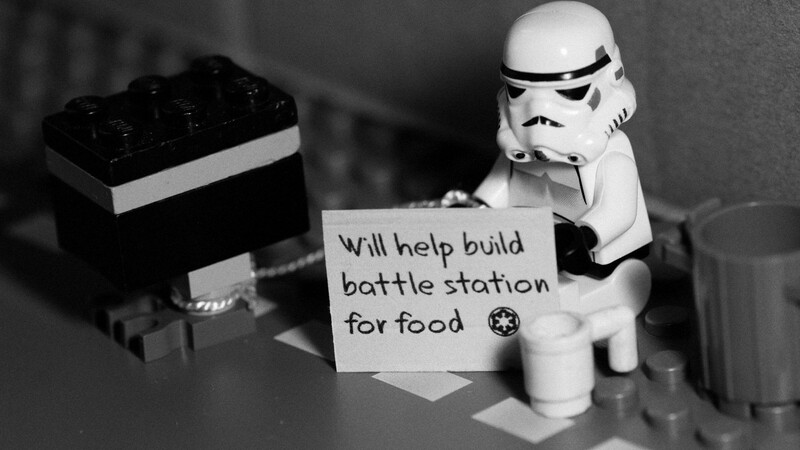 even the Tie Fighter pilots are dedicated … you can see this one is winding down after a rough day. She can’t wait to be out of uniform and into the showers after blasting those pesky X-Wings! the amazing life of a lady storm trooper eh! but we do look the sexiest in the universe when toting our sleek and long blasters. 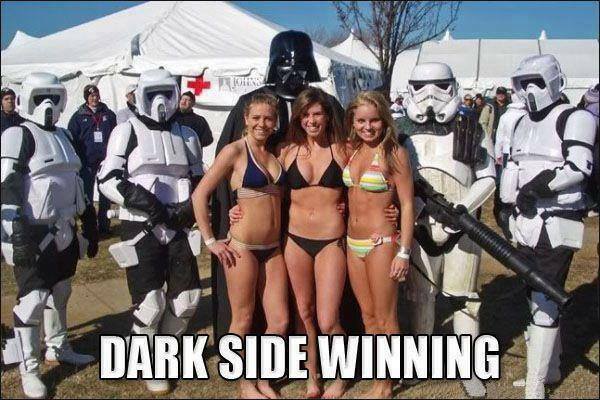 So hurrah for the storm trooper girls! and come on down and give us girls a hand! You never know … you might well enjoy it! Thanks for an amazing series of pics ladies … as always you all look absolutely gorgeous and stunning! (round of applause please!) 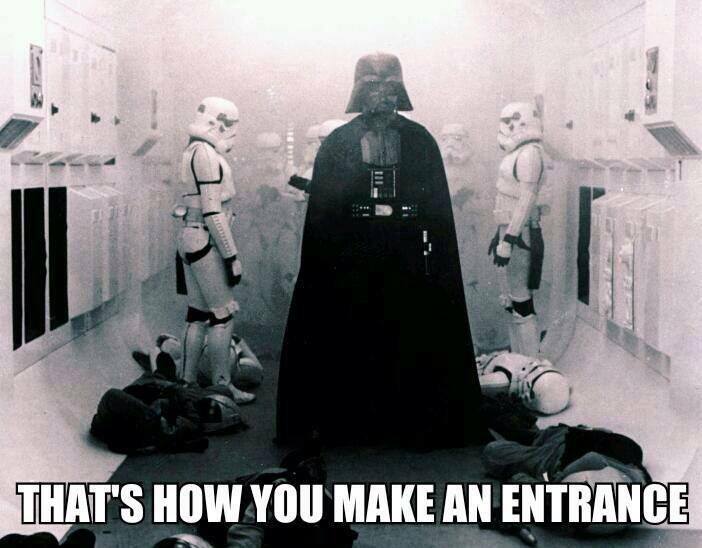 You’ve certainly made me want to join the empire! (ohhhh yes!) keep up the good work and we’ll soon be able to do a part 3! hurrah!